Though many people enjoy using social media on a personal level—roughly 2.62 billion to be exact according to Statista—these types of platforms can often feel like more of a headache from a business standpoint rather than something fun. 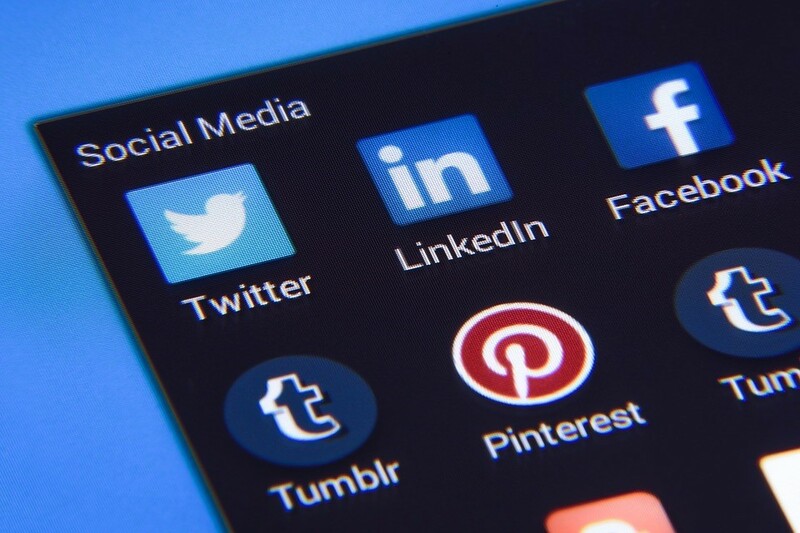 However, just because social media isn’t always easy to use for business purposes, this shouldn’t stop you from using it because it can really help your company grow. With that thought in mind, here are four of the most common social media challenges small businesses face today, as well as how to overcome them. One of the chief complaints small business owners have when it comes to social media is that it takes so much time. It isn’t really time consuming to post updates, but it is super easy to go on Facebook, Instagram, or Twitter with the intention of only staying a minute, only to find yourself still there an hour or so later still scrolling through your feed. If this is you, you can avoid this issue by installing software that limits the amount of time you can spend on social media each day. This eliminates the possibility of overdoing it when you should be taking care of other business matters. Consumer Affairs shares that the best apps for this purpose include Self Control, Cold Turkey, Think, and Anti-Social. Every social media platform is different. So, what works for Facebook won’t necessarily work for Twitter and a good strategy for YouTube may not be the best strategy for Instagram. How do you overcome this? By learning best practices for each platform so you know how to get the most out of it. Admittedly, this may take a bit of time up front, especially if you are active on a number of social media sites. However, if you’re going to make social media part of your marketing efforts, it pays to know how to use the platforms best. Otherwise, you’re wasting your time day after day, making it more cost effective to simply learn the correct approaches right from the start. Another social media challenge faced by small businesses today involves taking the time to post content only to have it fall flat on its face due to getting minimal likes and shares. How frustrating. The way to rectify this type of situation is to focus on creating only high-quality posts. This is any content that your followers will find value in. 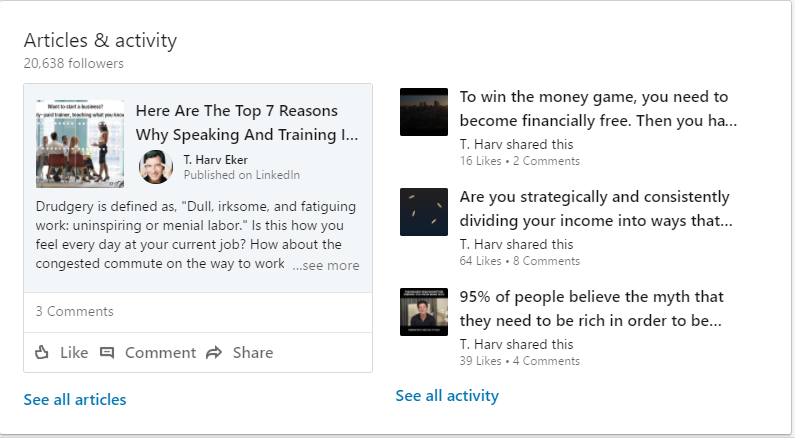 Take the LinkedIn profile for T. Harv, for instance. Under “Articles & Activity,” you’ll see that he regularly posts articles that are designed to really help his followers by sharing information about how to make good financial decisions, debunking some of the most common myths when it comes to achieving greater wealth, and more. Do this for your followers too and you’ll keep them coming back for more. All of these challenges can make social media feel more than a little daunting, which can lead to another challenge yet: not making social media a priority in your business. Why is this a problem? As Lyfe Marketing indicates, social media offers access to lower ad costs while also enabling you to better target your ideal market. It also provides for real-time performance analysis, so you always know what is working, as well as what isn’t. Yes, social media can be challenging. But it is also a challenge you can overcome, and these are just four ways to do it.